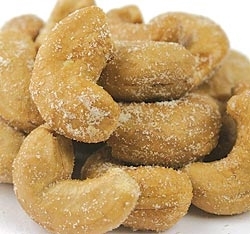 Select Jumbo Cashews with your choice of salted or non-salted. Copyright © 2007-2015 CandyAttic.com - Old Fashioned Candy Store. All Rights Reserved.